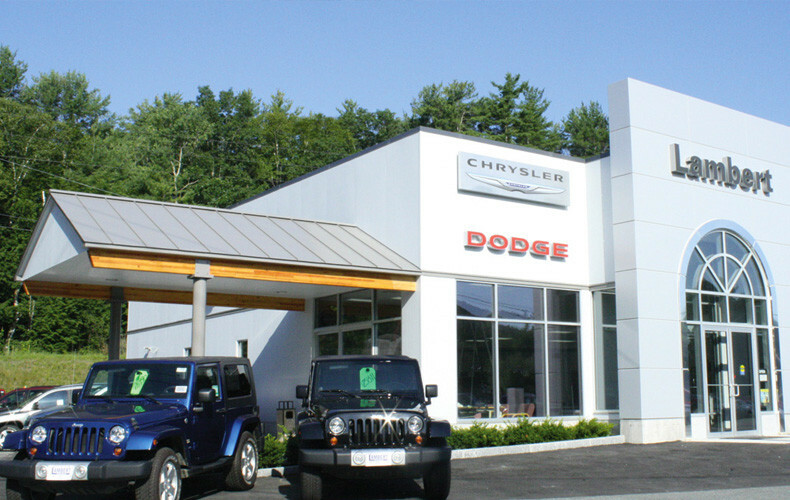 United Construction Corp. has been a pillar in the construction industry throughout the Dartmouth – Lake Sunapee region since 1960. 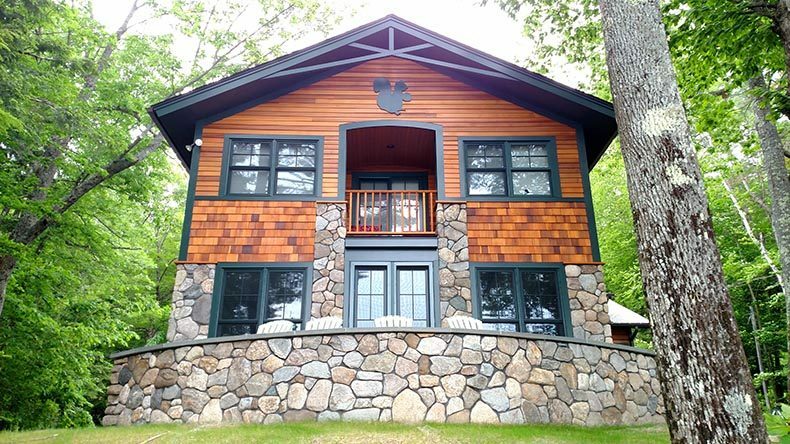 The family owned company provides a wide range of services including; General Contractor, Civil/Site Construction, Design-Build, Custom Homes, Commercial and Residential Building Construction, Real Estate Development, Paving and Aggregate Sales. United Construction is staffed by a unique combination of Engineers, Project Managers, and seasoned construction professionals. 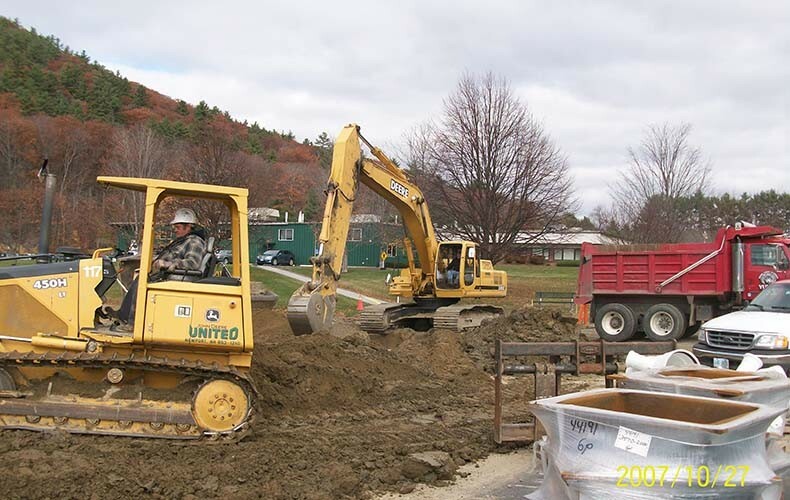 United Construction’s diverse staff and expertise allows us to provide a very efficient, cost effective and versatile project delivery to meet our client’s budget and schedule. The Design-Build method has been a very successful means for us to design and construct projects that save our clients money and time. This is accomplished by compressing the total project schedule while working closely with the owner and design team. 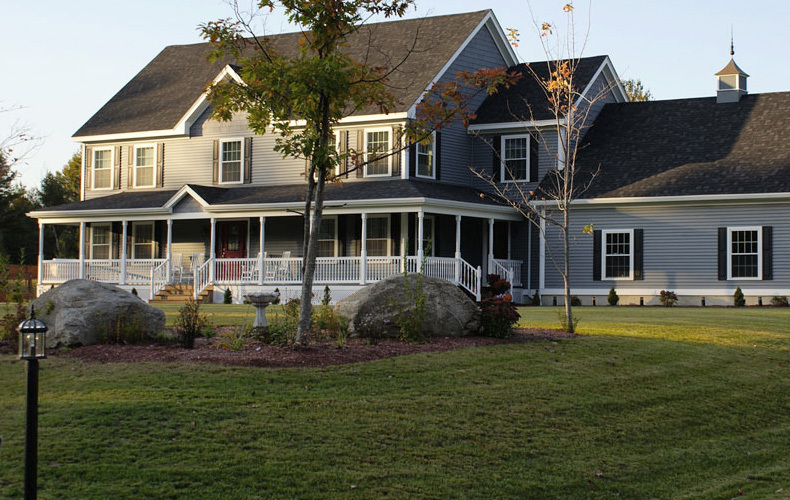 Whether you need a small site work job done like a septic system or driveway, a new custom built home, or a large commercial building we have the staff to get the job done. 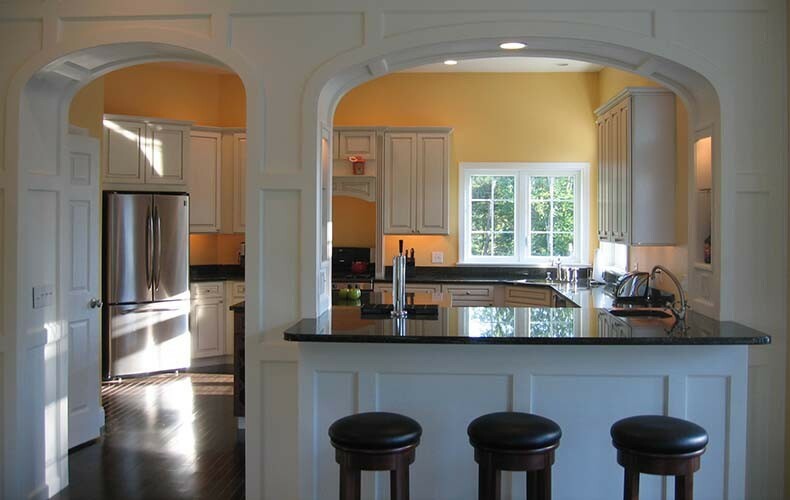 Call us today for a free written estimate or consultation on your construction project.